WE ARE BORN!!! 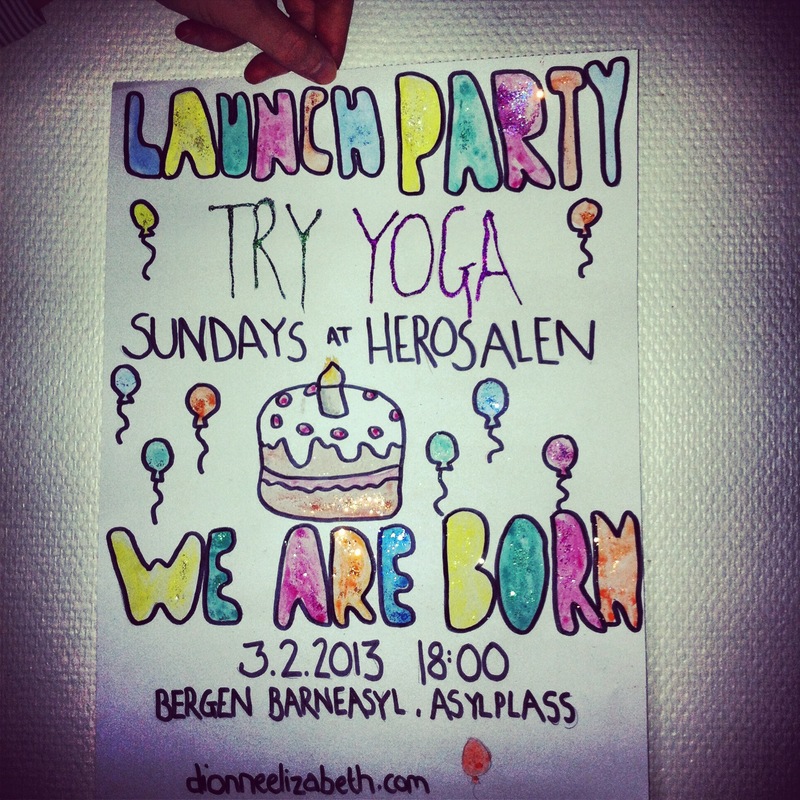 New Sunday Yoga class at Herosalen – Launch Party tomorrow, 18:00! This entry was posted in #365yoga, art + yoga, Bergen Barneasyl, schedule and tagged Bergen, birthday, Norway, party, yoga. Bookmark the permalink. ← Lately: Post retreat inspiration station + Birthday Party!